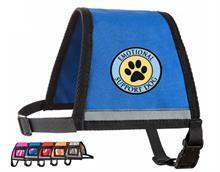 A typical large Emotional Support Animal weighs over 30 pounds and has a girth measurement over 23". 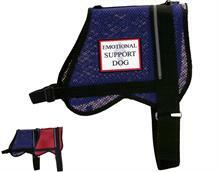 Below please find the products for these larger Emotional Support Animals. 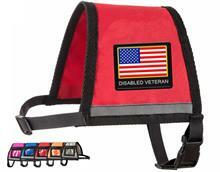 While Working Service Dog offers a variety of vest styles, the one thing they all have in common is that they are manufactured in the US and are made of the highest quality materials. 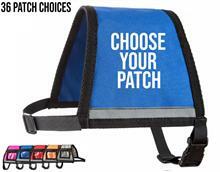 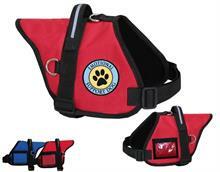 From our large dog Service Dog vests to our large dog ESA vests you will not be disappointed in our harnesses! 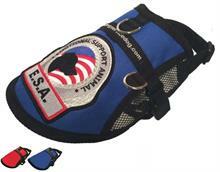 A large ESA is generally considered a dog weighing over 30 pounds, with a girth of at least 23”. 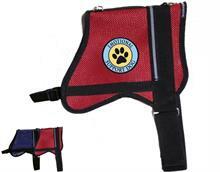 Emotional Support Dog vests for large dogs come in many styles, some designed primarily for comfort and others predominantly for function. 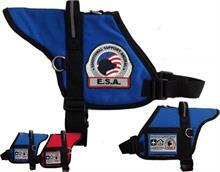 For an individual in need of a vest for a larger ESA that is being used for stability/mobility, Working Service Dog offers a padded support dog vest that not only has a built-in handle, but also provides 2 D-rings that can be used to easily attach a taller bridge handle. 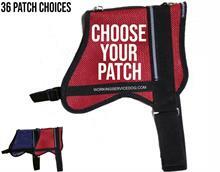 Owners of ESA’s that live in a state that is particularly hot and/or humid may choose a vest that is made from a mesh material for breathability. 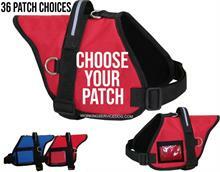 This is a perfect choice for a pet that requires a large Emotional Support Dog vest. Emotional Support Animals do not need special training. 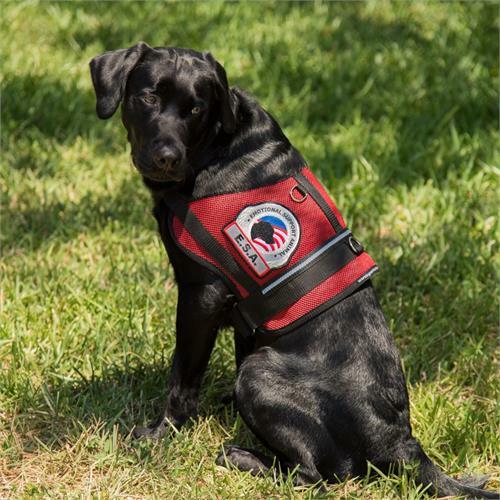 ESA’s are not required to perform a specific task, their sole purpose is to provide comfort, affection and love to their owner, unlike Service Dogs that must be trained to provide a specific task for their disabled handler. 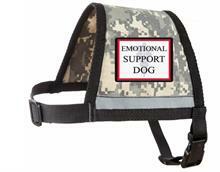 An Emotional Support Animal can ease many emotional issues a person may suffer from. 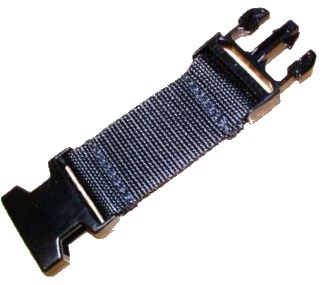 Some benefits of an Assistance animal may include a reduction of panic attacks as well as the lessening of generalized anxiety. 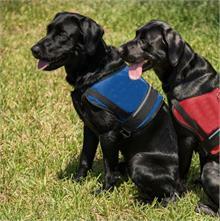 Although an ESA may be welcome in many public places, Emotional Support Dogs access benefits, by law, are limited to flying with their owner free of charge in accordance with the Air Carriers Access Act and living in housing that has a no pet policy in place, this benefit is governed by the Fair Housing Act. 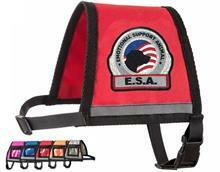 While not a requirement, it is sometimes recommended that you identify your ESA, you can do that easily with an Emotional Support Animal vest, an ESA ID card or you can register an Emotional Support Dog.